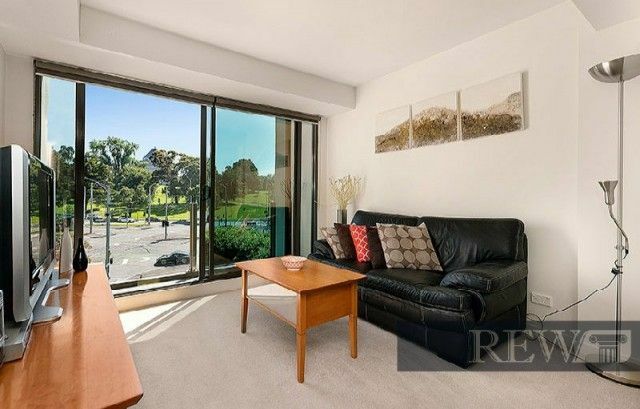 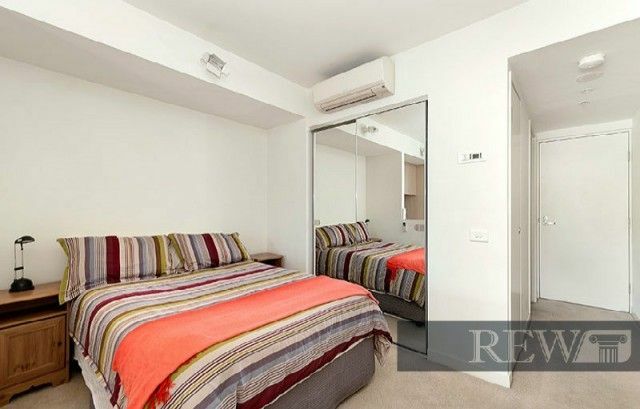 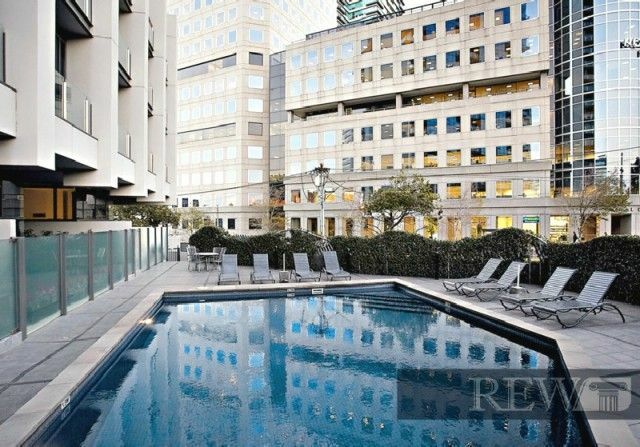 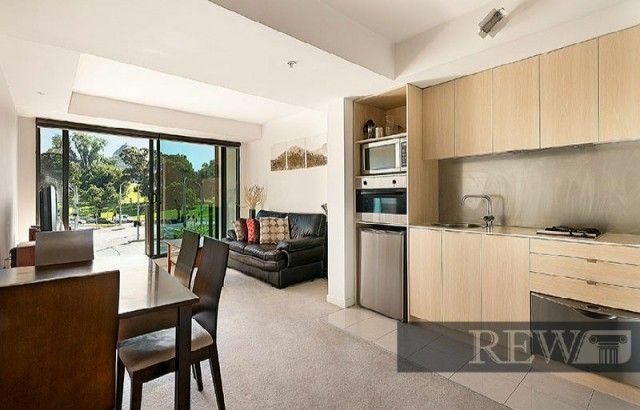 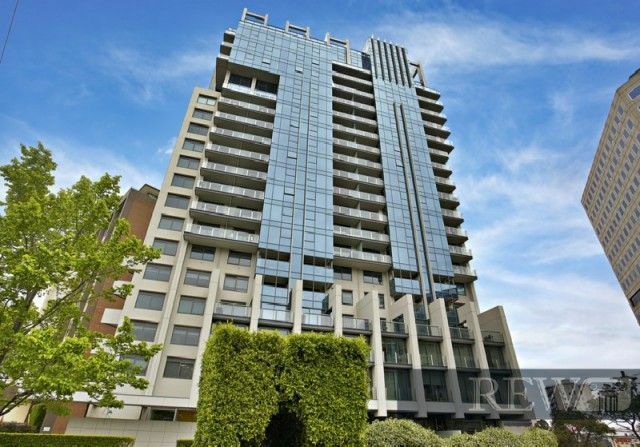 Located across the road from iconic Royal Botanical Gardens and close to Albert Park Lake, this apartment is just a short tram ride to the CBD, Arts Centre and Crown Entertainment Complex. 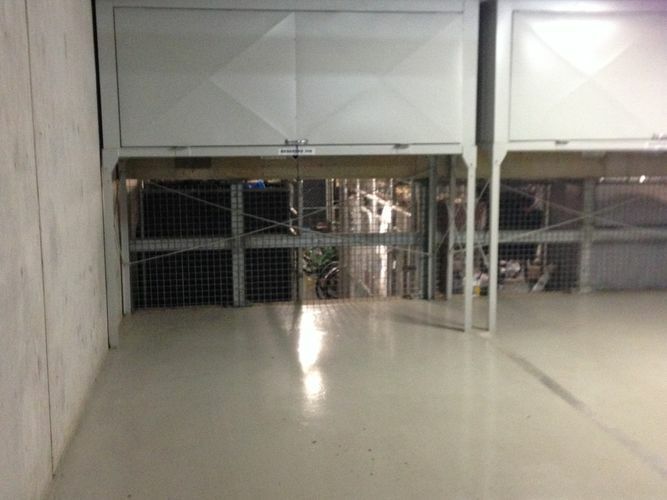 The fresh produce at South Melbourne Market is within easy reach! 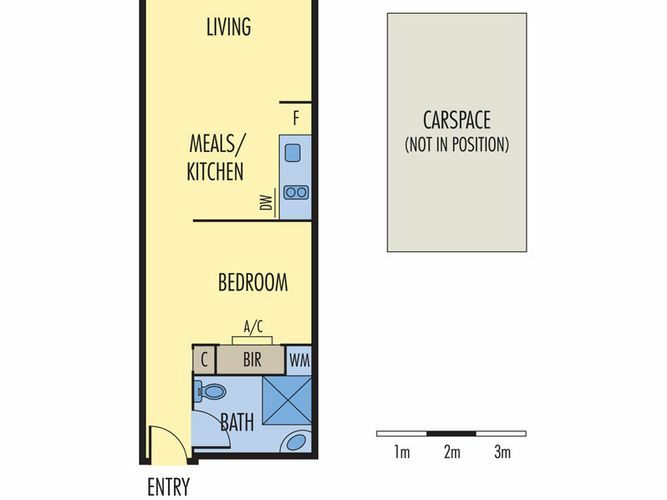 Featuring an open plan living/kitchen/bedroom and meals area with stainless steel appliances and dishdrawer, reverse cycle heating/cooling, washing machine taps in the bathroom, and a double bed with BIR’s. 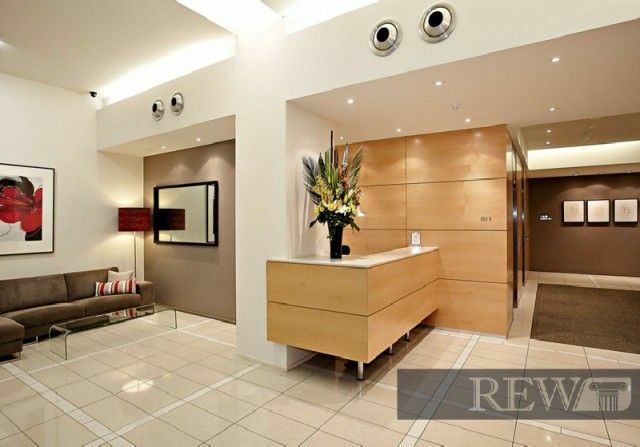 Residents also have the use of a selection of brilliant amenities including concierge, gym, outdoor heated pool, 1 x car space/additional storage, visitor car park, 24-hour security.